What would you like to explore today? Sign up and we’ll send you a monthly round-up – our best content direct to your inbox, and occasional personalised emails too. Hungry for more email options? Take a look on our Get Involved page. 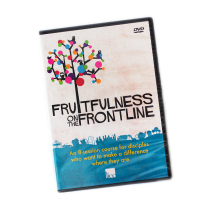 Explore resources that are designed to equip and inspire your small groups for their everyday lives. 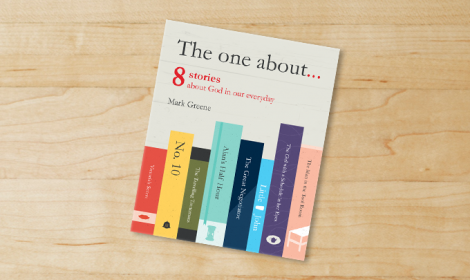 Seven Bible studies to explore and live out the marvellous truth that the gospel is an invitation into whole-life discipleship; into a life following and imitating Jesus. 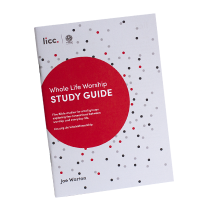 A five-session study guide, with accompanying short films to fuel your imagination and study together. They link to and complement WLW, but also work as a stand alone resource. 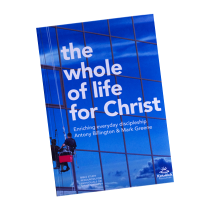 Buy the printed guides or download for free. 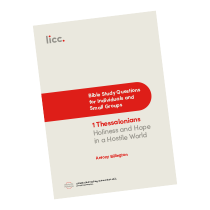 A set of Bible study questions on 1 Thessalonians that can be used alongside a sermon series. 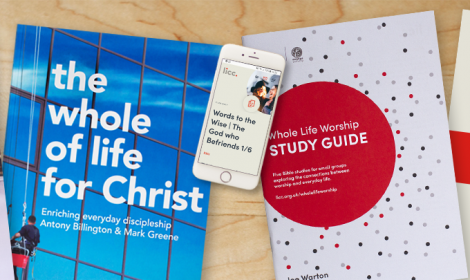 Born out of our popular ‘Bible Day’ format, these form part of a 'preaching pack and study guide' downloadable for free! 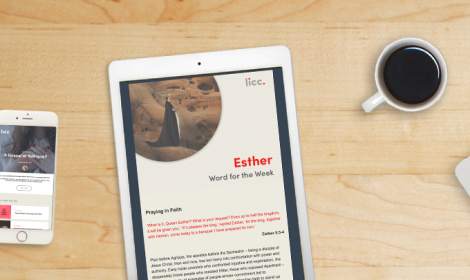 Would you like to support LICC’s growing ministry by making a monthly or one-off gift? 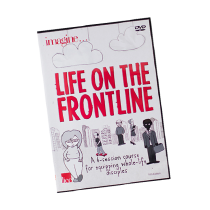 Friends of LICC make donations of £10 a month or more (but do join us with regular gifts at any level) and this is a special gift to us because it helps us plan and manage our resources wisely.